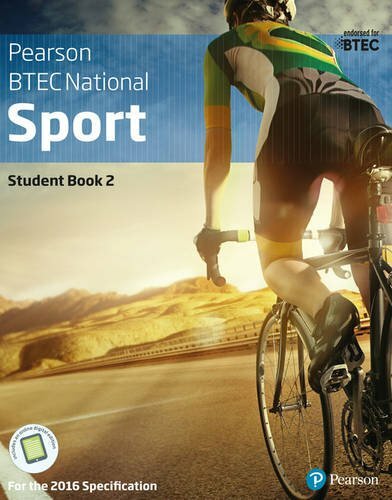 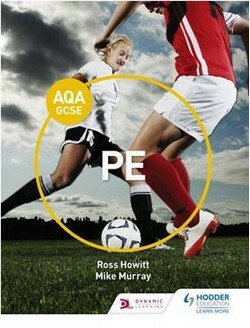 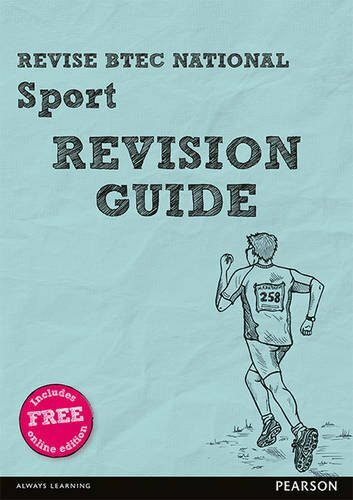 * The Revision Guide is accompanied by an ActiveBook (eBook) so that learners have the choice and flexibility to access materials anytime or anywhere. 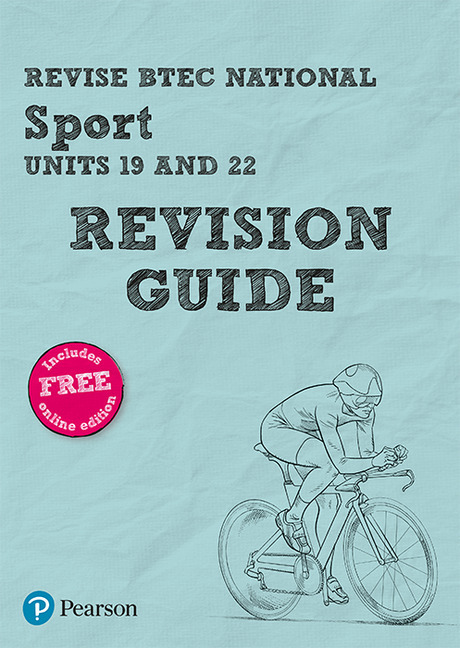 * The visually engaging format breaks the content down into easily-digestible sections for students and provides hassle-free instant-access revision for learners. 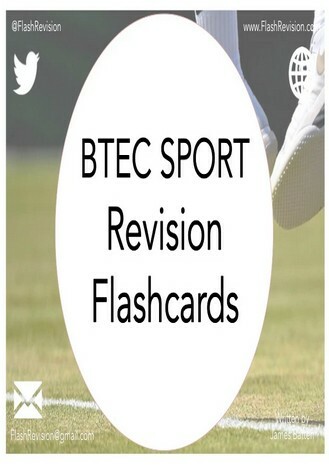 * Clear specification fit, with revision activities and annotated sample responses for each unit to show students how to tackle the assessed tasks. 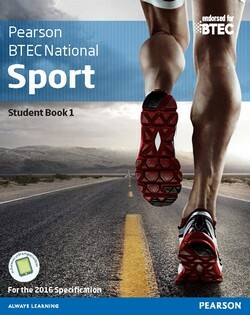 * Written with students in mind - in an informal voice that talks directly to them. 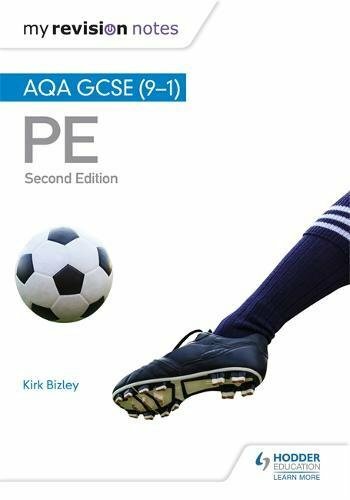 * Designed to be used alongside the Workbook with clear unit-by-unit correspondence to make it easy to use the books together.